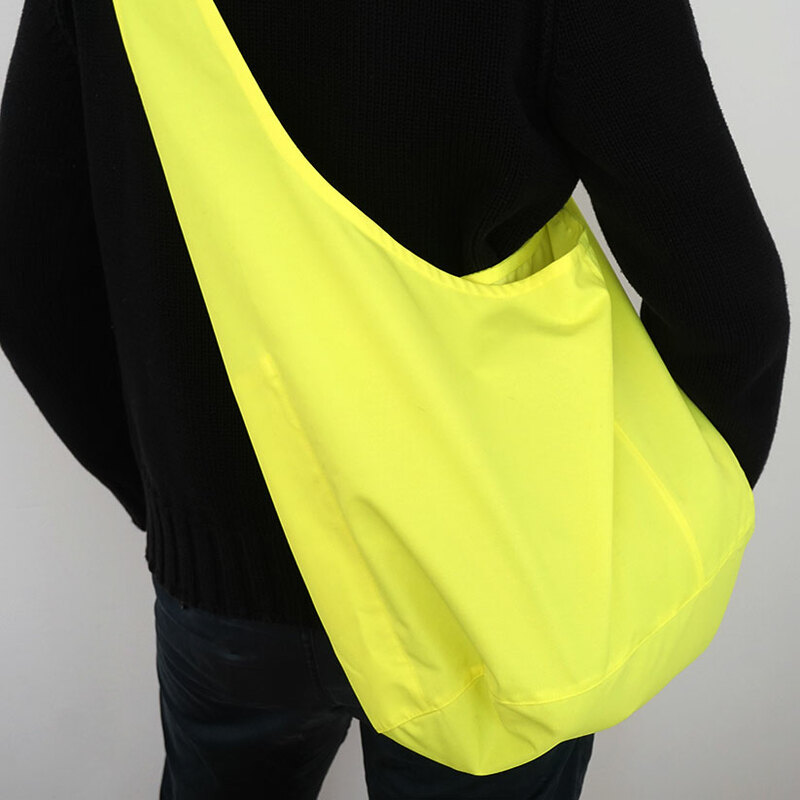 BLINKbags are made of neon yellow cotton. A stylish form of protection while riding your bike. Messenger bags are good for books and laptops, while the Shopper model packs in a week’s worth of groceries.